Verite is a benchmark for Sonoma, of course, with too many 100-point scores to add up. 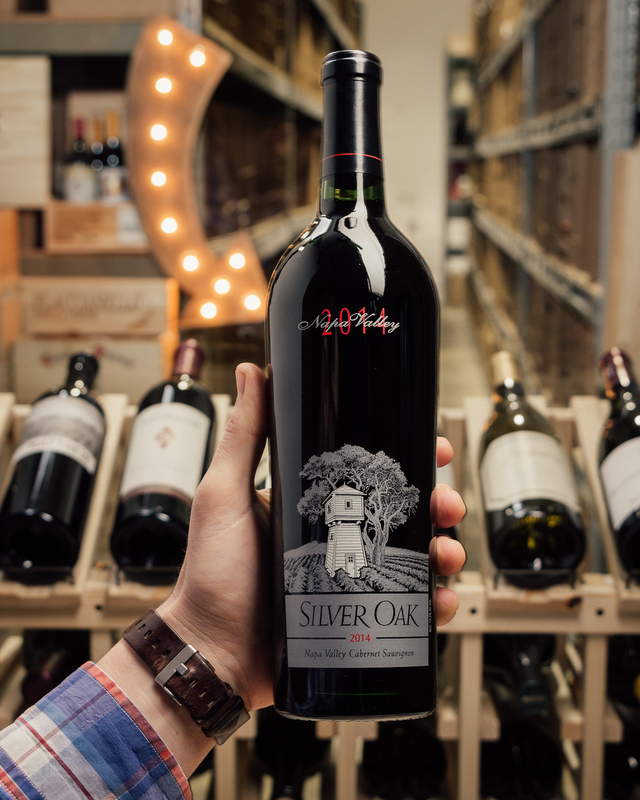 A cellar centerpiece for sure, and a wine to age for decades! 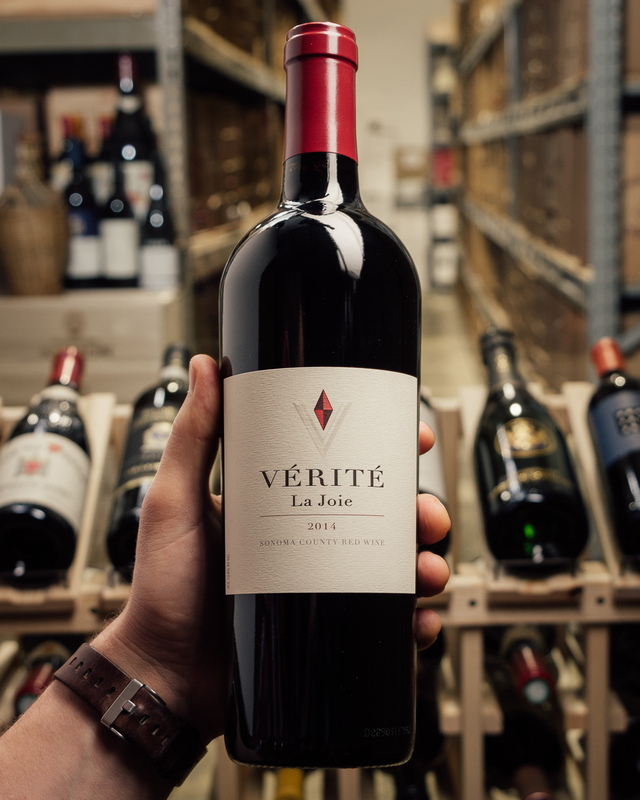 The wines of Verite, French for "truth," are the result of a combination of old-world experience and new-world fruit. 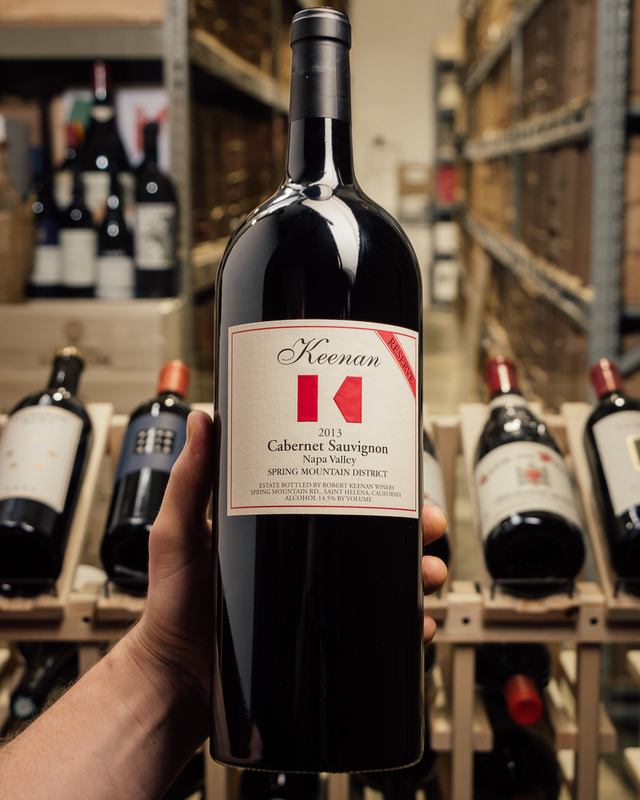 Each wine is a distinct blend of unique components harvested from small vineyard blocks, culminating in a meticulously formed union of grape varieties, climate, soil expression, and winemaking technique. Vigneron Pierre Seillan refers to this methodology as droit du sol, "right of the soil." 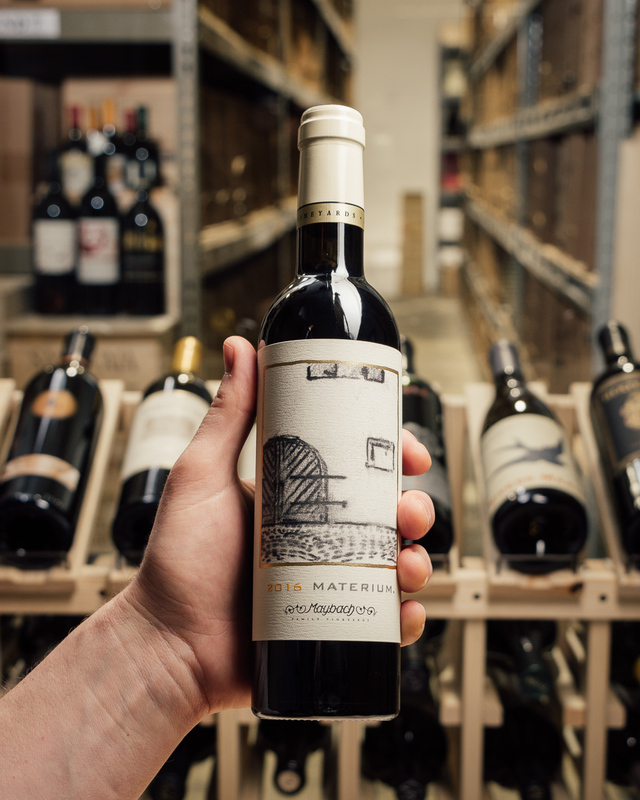 Verite produces wines without compromise, wines that reflect the terroir in which they are grown. He is intimately involved in every step of the winegrowing process from bud break to bottling. 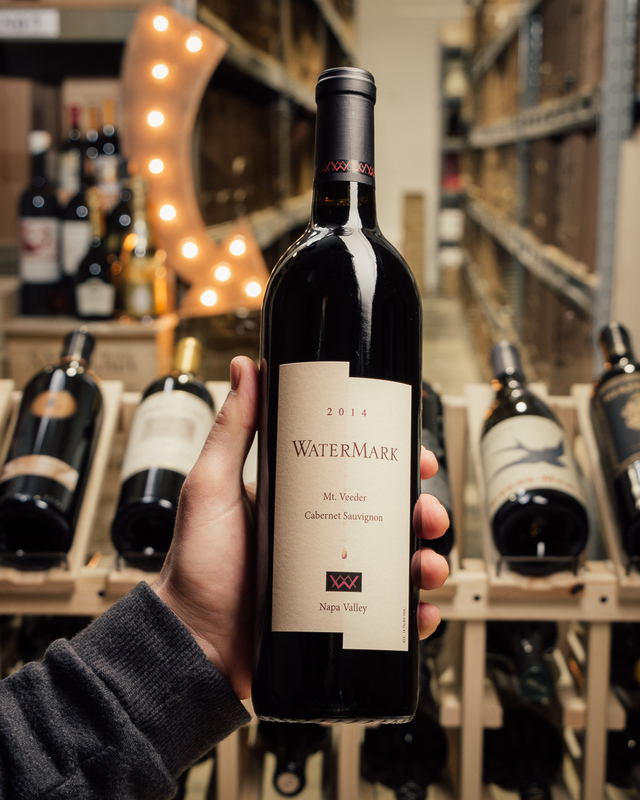 Since the winery?s founding in 1998, Pierre has identified more than 40 micro-crus along the western slopes of the Mayacamas Mountains in Sonoma County. These micro-crus are small vineyards within vineyards, a palette of soil types. 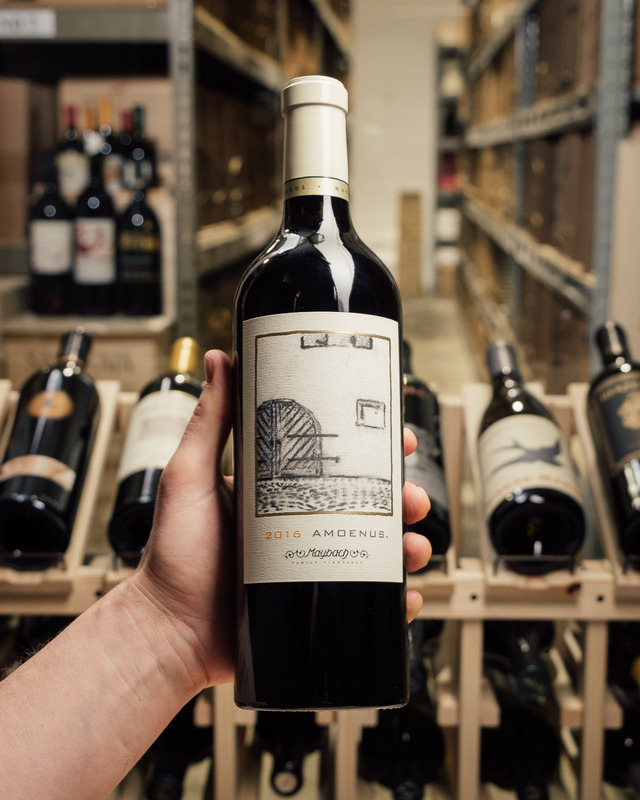 Each vintage, the winery releases three Bordeaux-inspired blends: La Muse (Merlot based), La Joie (Cabernet Sauvignon based) and Le Desir (Cabernet Franc based). 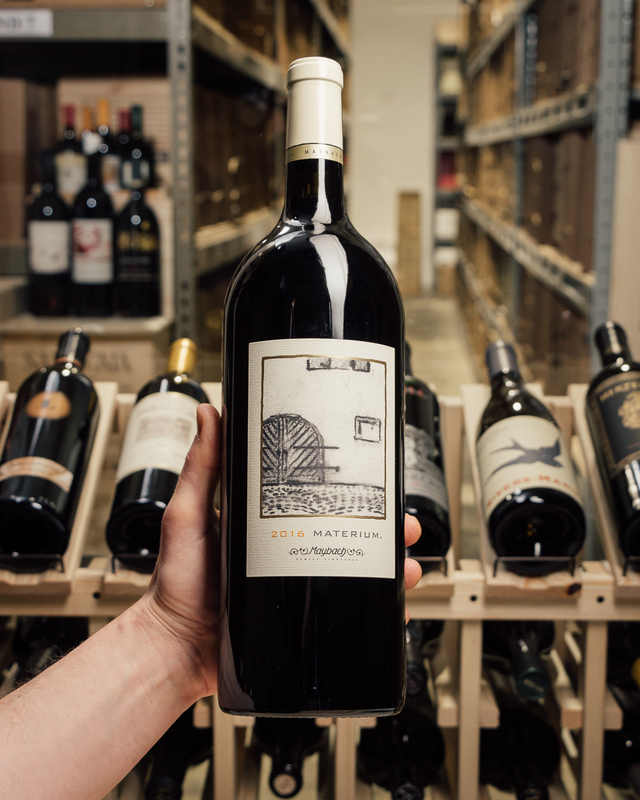 The 2014 La Joie has a spicy black purple color and a big, sweet kiss of camphor, black truffle, pen ink, blackcurrants and unsmoked cigar tobacco, followed by layers of fruit and glycerin in an opulent, beautifully savory, pure and multidimensional wine. 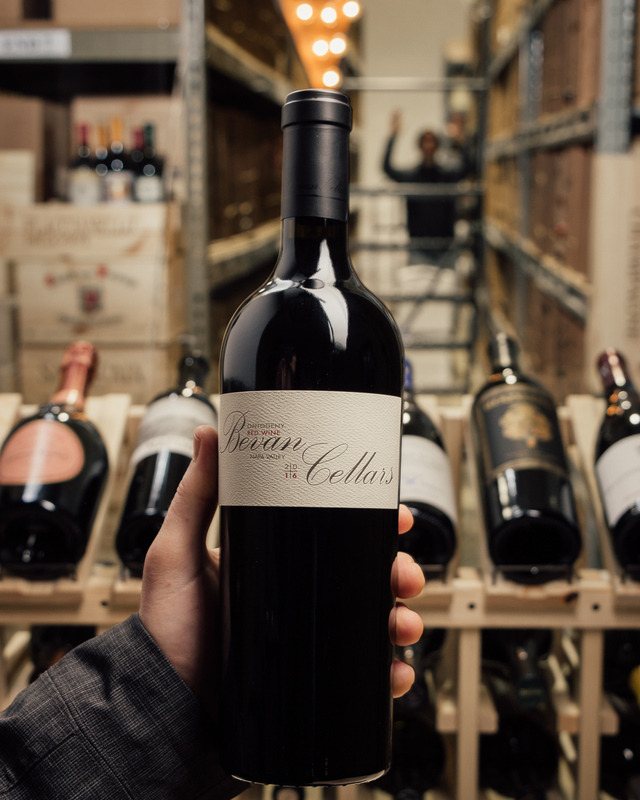 The final blend Seillan produced in 2014 was 78% Cabernet Sauvignon, 13% Merlot, 7% Cabernet Franc and 2% Petit Verdot. This is a compellingly great effort once again. 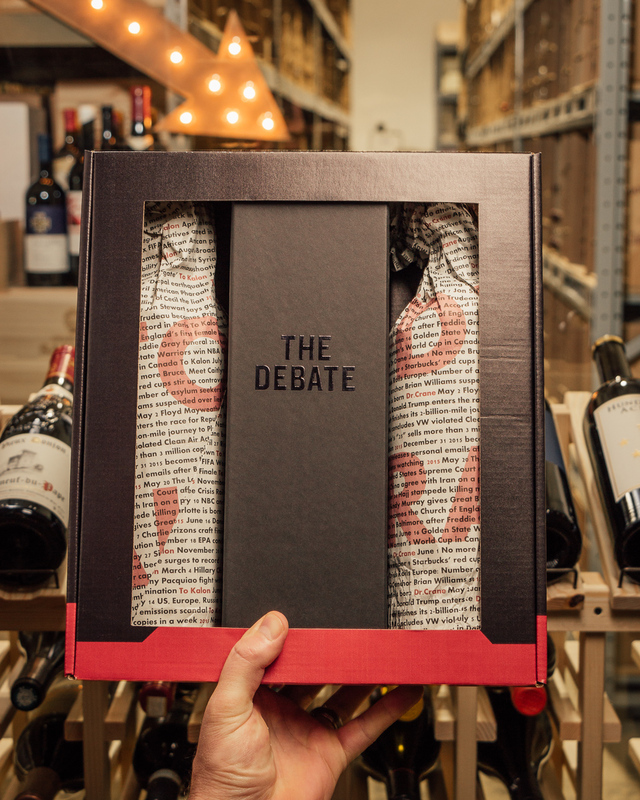 It should be given 2-5 years of bottle age, then drunk over the following three decades.